Learn the fundamental skills used in making handcrafted furniture. Learn the fundamental skills and traditional woodworking techniques used in making handcrafted furniture. 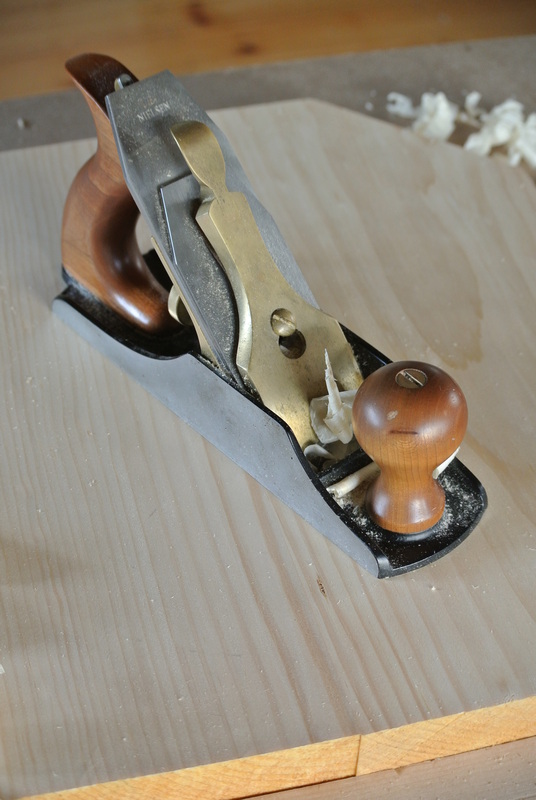 Students in this course will develop their woodworking skills, and gain practical experience using both hand tools and woodworking machinery. Topics covered in this course include, working with hand tools, milling rough lumber, edge gluing panels, traditional joinery techniques, as well as project planning and basic furniture design. All tools and materials provided. Join us for this workshop, and start making your own handcrafted furniture!